That’s what you might hear if you tied to pay this little for a wine this good. 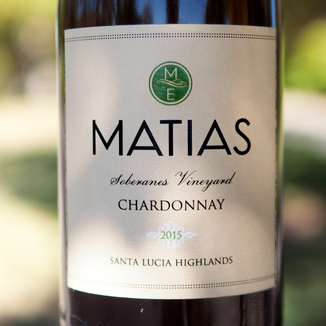 But, because you are a Wine Spies Operative, you have special access to today’s Matias 2015 Soberanes Vineyard Santa Lucia Highlands Chardonnay. This wine was made by Dan Fitzgerald, who made Robert Sinskey famous for Chardonnay. 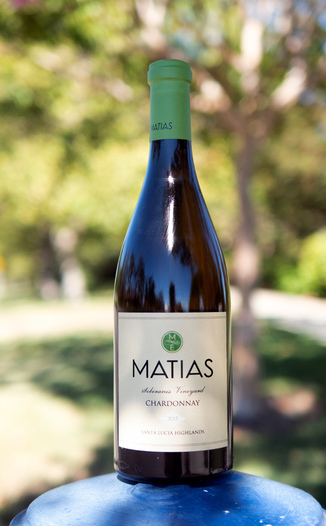 This Chardonnay shimmers with a bright yellow gold hue. The nose is fresh and clean, with a delightful upfront note of a fresh baked Meyer lemon bar complete with the crumbly shortbread crust. On the palate stone fruit alights the scene, with apricot, quince, and loquat to name a few. There’s also satsuma and Fiji apple in the mix. Pulls off the modern Chard feat of offering creamy flavor and rich body, while still delivering nice crisp acidity in the leaner style. This chameleon would be perfect for a full charcuterie spread of various morsels like strong cheese, cured meats, nuts with honey and cornichon pickles. 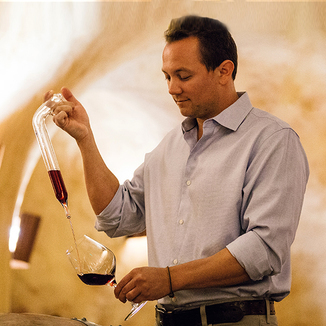 We know that you’ve been waiting for the return of Matias Wines, and winemaker Dan Fitzgerald, who rose to winemaking fame at Williams-Selyem Winery and Robert Sinskey Vineyards. If you haven’t tasted Dan’s wine, this is your chance to try one that delivers tremendous value - at a truly great price. 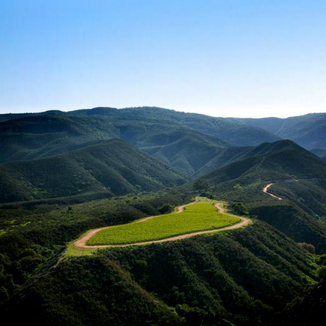 The Santa Lucia Highlands AVA (American Viticultural Area) is located in Monterey County, California. It is part of the broader Monterey AVA which is one of California’s finest. This important sub-AVA is located in the Santa Lucia Mountains above the Salinas Valley, which is one of California’s premier agricultural areas. Over 2,300 acres (931 ha) of vineyards are planted in the Santa Lucia Highlands AVA, with vineyards that rest at elevations as high as 1,200 feet above sea level. About half of the grapes planted here are Pinot Noir. The region enjoys cool morning fog and breezes from Monterey Bay followed by warm afternoons, thanks to direct southern exposures to the sun. This Chardonnay shimmers with a bright yellow gold hue. Fresh baked Meyer lemon bar complete with the crumbly shortbread crust. Apricot, quince, loquat, satsuma, and Fiji apple. Creamy flavor and rich body, while still delivering nice crisp acidity in the leaner style. Full charcuterie spread of various morsels like strong cheese, cured meats, nuts with honey and cornichon pickles. 100% French Oak, 40% new from the Vosges forest of France.